Why is the difference between the North and the South China small day? In the Qing Dynasty, the emperor started the Yongzheng period and sacrificed every year on the 23rd of the twelfth lunar month in the Kunning Palace. In order to save money, the emperor also worshiped the stove priest. After the royal family, Baylor followed suit, in the twelfth lunar month 23 stoves, since then there have been officials and civilians in different days than the small year of the year. The North was the political center before the Southern Song Dynasty and was heavily influenced by the government. Therefore, the second year was mostly the twelfth lunar month. On the contrary, the south was far away from the political center with the twelfth lunar month of the twelfth lunar month. The inhabitants along the lake and the sea, It retains the tradition of boatman, set a small year on the twelfth lunar month twenty-five. The Nanjing area is a relatively special area, because after the Ming Dynasty Zhu Di usurped the throne, the introduction of tyranny. 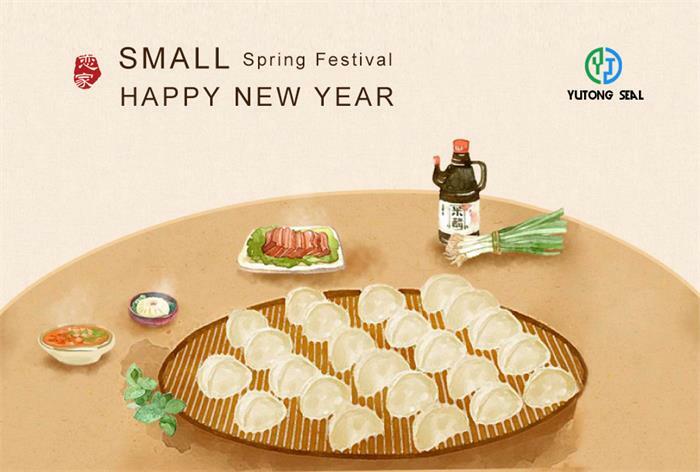 At that time, the people held a lantern festival in the first lunar January of the first year of Yongle, and they all remembered the liberal government during the Zhu Yunzong era. The scene was over the New Year. Therefore, in the Nanjing area, the Lantern Festival became a small year. Southwest Yunnan Guichuan area and part of the northern Muslim region as the first day as a large, New Year's Eve became a small.